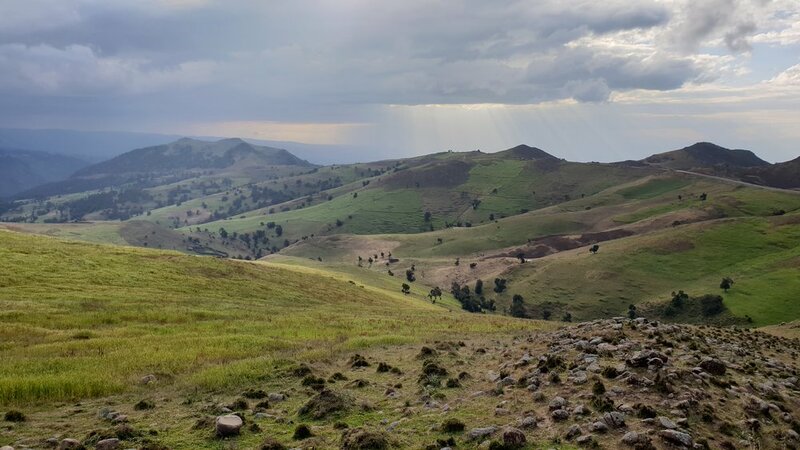 My latest field recording adventures took place in Southern Ethiopia. 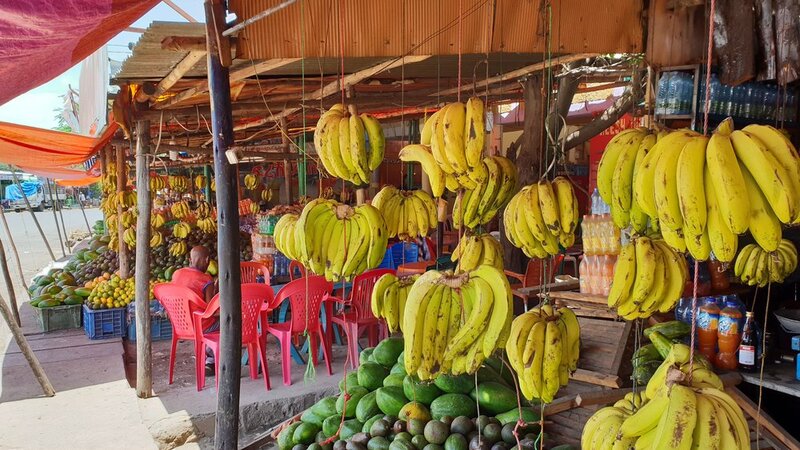 This will be a quick post as I’m preparing for an even more exotic and extensive trip (to the Congo Basin Rainforest this time), but I will soon release more audio/video content recorded in Ethiopia. Earlier this year I was reading a book about rainforest ecosystems and I learned about Cloud Forests. This is a specific type of rainforest that generally occurs at high altitude and harbors excellent biodiversity. Incidentally the humidity and lack of scorching heat make these forests the best place for wild coffee to grow. I’m quite fond of coffee and wildlife so this aspect stuck to mind. While I was planning my annual expedition I decided I should do a shorter trip to Africa to test some of my new gear and to scout for possible organized trip locations. After researching Ethiopia for a week or so I decided to go for it, and looking back I’m extremely happy I did. Now, I couldn’t spend more than two weeks away from the studio so I had to plan my trip carefully and to settle on a smaller area. 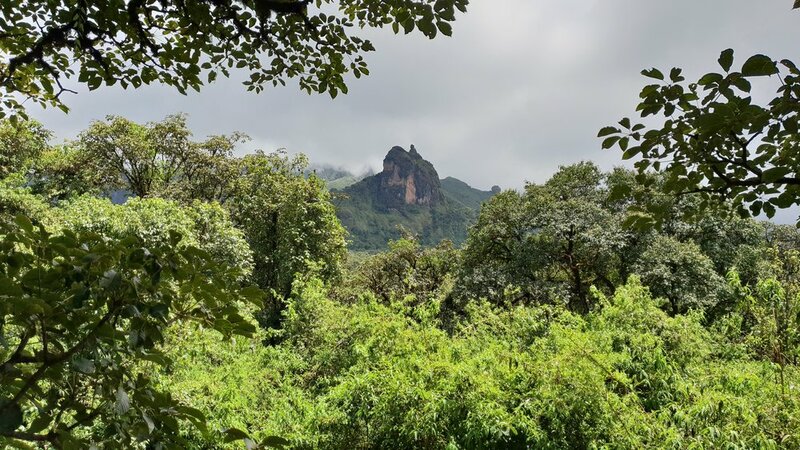 I decided to avoid the touristy Northern part and to focus on the Bale Mountains, Harenna Forest and Sanetti Plateau. These locations can be found in the Sothern part of the country, halfway between Addis Ababa and the Kenyan border. After reading the Bradt book on Ethiopia, the Birds of the Horn of Africa and after scouring the Tripadvisor and ThornTree forums I decided I knew enough to start booking. 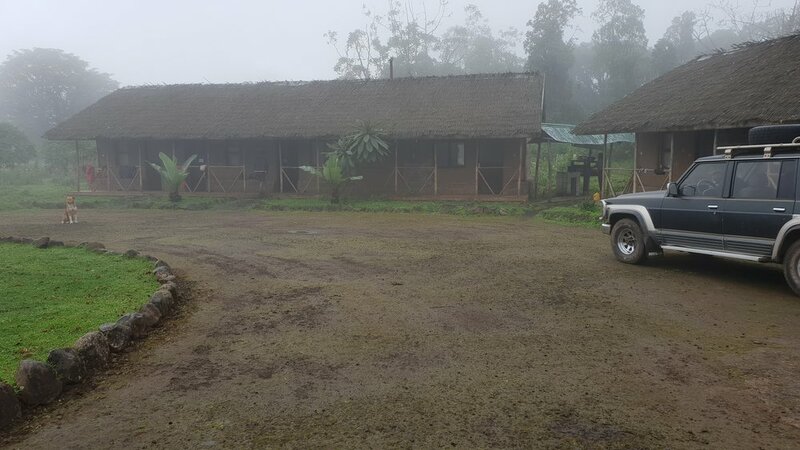 I got in touch with a few car hire companies and decided on the Bale Mountain Lodge as my main base in the Harenna Forest. I bought my tickets and a few weeks later I was landing in Addis Ababa on a cool morning. 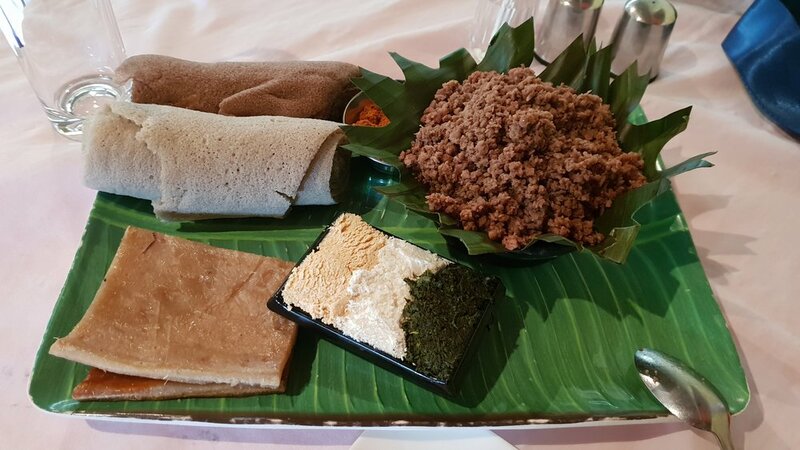 I spent the day visiting Addis and tasting the local cuisine. Suffice it to say I would go back to Ethiopia just for the food and coffee, which were incredibly varied and tasty. I also managed to make some recordings, some of which ended up in my latest library Human Africa. The next day I started early by meeting my driver/guide and making our way towards the Harenna Forest. 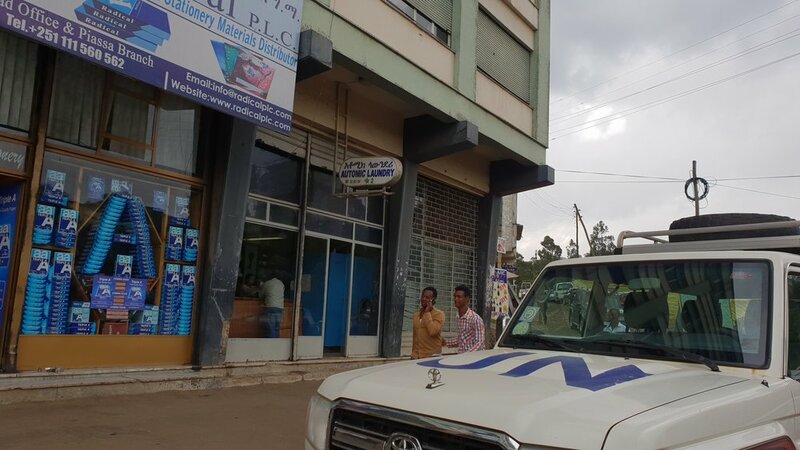 A slight misunderstanding and problems with my local SIM card resulted in us leaving Addis around 11pm though. Apparently it was a day’s drive to get to the lodge, but the driver assured me that we wouldn’t have to drive for too long after dark. Driving in Africa after dark merits its own blog post, but I will just say that in it is usually a bad idea. The roads are not consistently tarred, so a beautiful smooth ride can turn into a pothole-y nightmare in a matter of seconds. People, vehicles, cattle and wildlife can be found on roads at all times of day and night. Moreover, in many African countries it is customary to drive without using the headlights for some obscure(!) reason. All this makes driving at night risky and less than enjoyable. 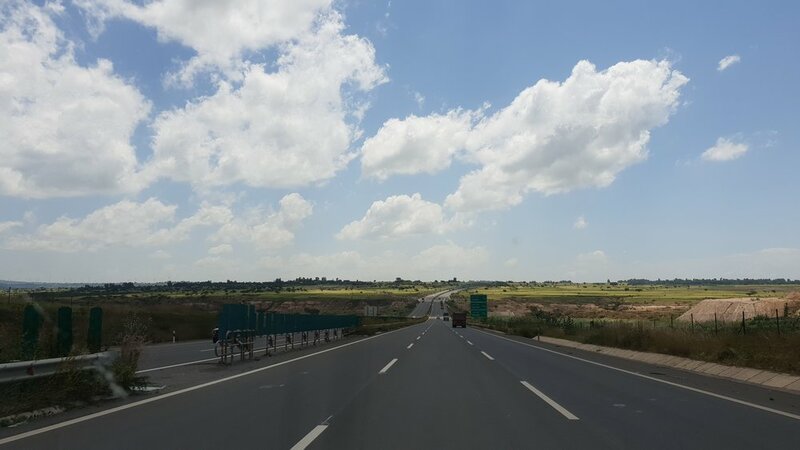 The road was smooth for a few hours while we drove on the newly built Adama Expressway. Once we got off and onto secondary roads it got a little bumpy and busy, but nothing that I hadn’t seen in the past. 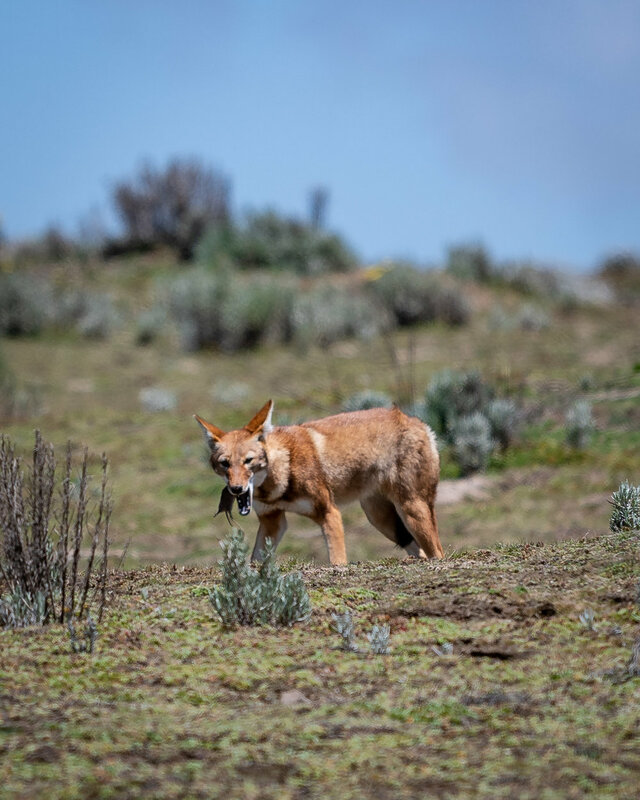 We stopped at a restaurant where we had a delicious lunch and coincidentally met a team of researchers studying the endangered Ethiopian Wolf. After a brief chat and card exchange we resumed our drive. We soon started climbing, and the Nissan Patrol’s aspirated Diesel engine seemed less than up to the task. Passing trucks became more difficult and I was starting to realize that driving at night would soon become unavoidable. 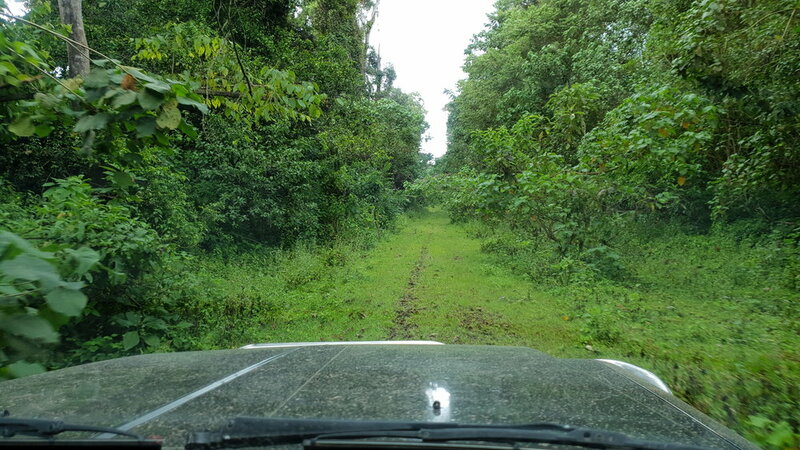 I kind of wished I had booked a newer more powerful car, but the old Patrol would soon prove its worth in the deep jungle. After a brief detour to the Park headquarters in the village of Dinsho we continued driving. We spotted some wildlife but it was getting too dark for any photography, not that I would have wanted to stop at this point. We soon left the tarred road for a bumpy and muddy track, going up towards the Sanetti Plateau. It suddenly got cold, wet and too dark to see much. We had to climb up to more than 4000m (13,000) feet before we descended to about 2500m (8000 feet) to get to the lodge. After many hours we finally arrived, hungry, cold and exhausted. I liked what I heard in terms of soundscape but I was too tired to do any scouting, let alone unpack my gear for recording. I had a quick dinner and went directly to sleep in my hut. The next morning I woke up to the sound of cicadas, rodents running on the roof of the hut and Colobus Monkeys growling in the trees above. The view from my bed was beautiful, lush green bamboo forest and a river in the distance. I was happy to finally be here. The lodge is run by Guy and Yvonne, British expats with a taste for adventure. It’s actually quite amazing to see what they managed to do with so little resources and so far away from everything. I also love the fact that they employ locals and that they encourage eco-tourism with as little impact as possible. I decided to take it easy on the first day and went out for an extended recce after a delicious breakfast. The place looked stunning and the soundscape was just beautiful. Me and Amha the driver were joined by Biruk, a local guide employed by the lodge with extensive knowledge of the local flora and fauna. Biruk showed me a few interesting spots for recording after I’d explained him what I needed. 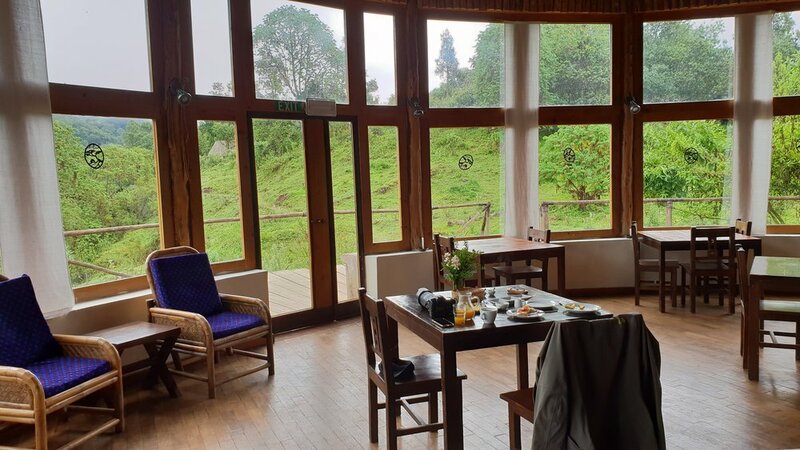 Harenna is a huge expanse of cloud forest located on the Southern side of the Bale Mountains. It is bisected by only one road from North to South, along which there are small villages here and there. On top of this there are temporary camps where locals stay when they gather wood, honey or cabbage in the forest. This didn’t look particularly encouraging, since it was incredibly difficult to get away from the road and into the forest, and there were also people going in and out of the woods all the time. On top of the human activity, black-maned lions, leopards, hyenas, bush pigs and other big game roam the forest. I was a little disheartened, especially when a curious hyena tried to prevent us from leaving our gear out on the first night. I would soon realize that there were excellent recordings to be made with some effort though. After extensive scouting I managed to find a few good spots for overnight recording sessions. Unsurprisingly, most of them were quite close to the road since there was no way we could go deeper into the forest as mentioned. Given the circumstances, we went out just as night was falling, camouflaged everything carefully and picked the rigs up early in the morning, never later than 7am. This way I kept the risk of someone finding my gear to a minimum while still recording a fair bit of dusk and dawn chorus. Overall I spent the bulk of my time in Ethiopia recording in the Harenna cloud forest, but I think I only scratched the surface. I plan on going back there next year and recording some more, possibly as an organized expedition. I’ll have to arrange the logistics once I get back from the Congo basin rainforest later this year. I first wanted to spend only one day on the plateau, but after seeing it during the day I decided it required more exploring so I went back twice. Situated at an elevation of more than 4,000m, the Sanetti is traversed by the highest altitude all-weather road in Africa. It is generally bumpy and since it was the rainy season it was also muddy in places, but it was nothing that the Patrol couldn’t handle. I managed to spot the endangered Ethiopian Wolf on my first day up there, and got close enough to photograph it as it was hunting its favorite prey, the Giant Mole Rat. I felt incredibly privileged to be there and to witness the world’s most endangered canid as it was going about its day, unaware ofthe fact that its species might be wiped out of the face of the earth at any moment. The presence of temporary huts, sheep and cow herds and stray dog packs certainly didn’t look encouraging in this regard. 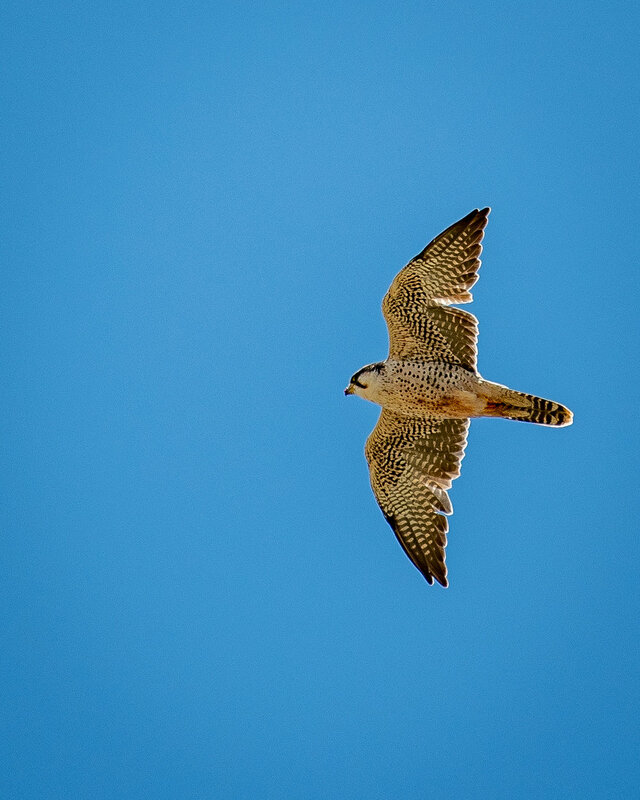 While hiking on the plateau it was generally too windy to hear much, but on occasion I would hear high pitched chirps coming from quite close. 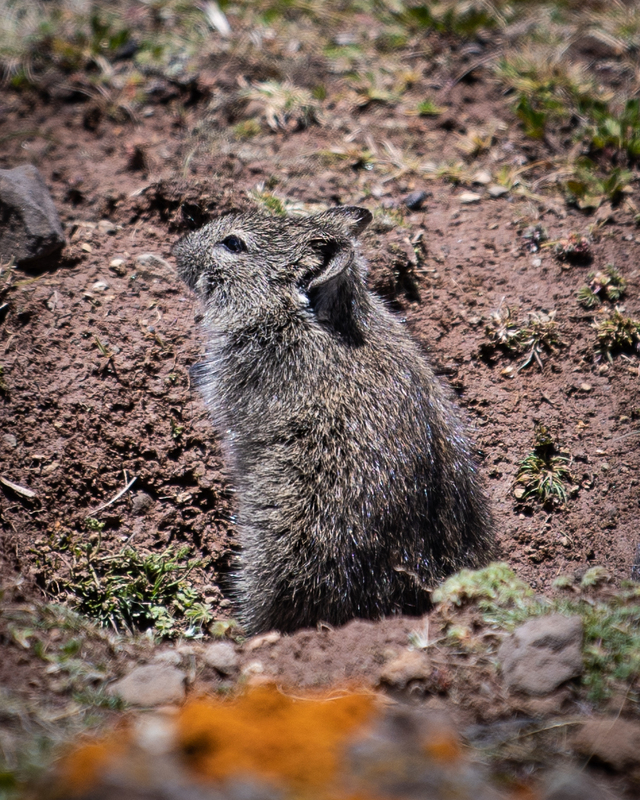 I sort of assumed they were the calls of Moorland Chats that hopped about, but on a closer look I realized they were the alarm calls of incredibly cute and fluffy rodents like the Blick’s Grass Rat and Bale Shrew (photos in the gallery above). I spent half a day mic’ing up their holes and trying to record their calls, with relative success. 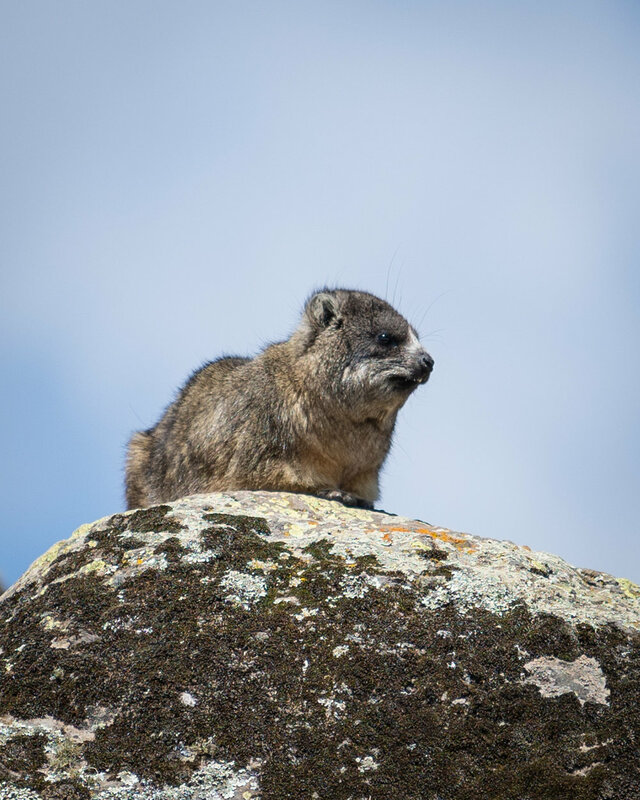 I was also quite fortunate to see and hear Rock Hyraxes, although it was too windy to record them. To my surprise I was quite OK trekking and even hiking uphill at 4000+ meters. I did feel occasional shortness of breath, especially when carrying a lot of kit though. One other interesting aspect, which I now know it is direct result of increased breath and heart rate caused by the lower air density, is that I had to pee extremely often. This was basically my body’s way of eliminating bicarbonate and it’s all completely normal, but it was a little worrying at the time. On the second day I spent up on the plateau, I sourced a sheep carcass and positioned it on a craggy surface among Giant Lobelia. It took us several hours and the help of many locals to find it, but it was something I’d planned on doing for a long time and I thought it would be worth the trouble. I will spare you the gruesome details and I will only mention that I was lucky to have my Leatherman with me. I mic’ed up the carcass and then spent the rest of the day stalking it from a safe distance with binoculars and a long lens. Unfortunately I only managed to record a couple of Thick-billed Ravens who got close. A pair of huge Lammergeiers circled above for a while but moved on quickly to my disappointment. A group of Wattled Ibis spent some time feeding nearby and kept calling quite close to the rig, but nothing else happened. A few hours later a storm approached so we had to reluctantly pick up the rigs and drive back to the lodge. I wish I had more time so I could camp on the plateau at least on one night, possibly in less windy conditions. Unfortunately I will have to leave this for the next time I’m in the area as the conditions were anything but suitable. 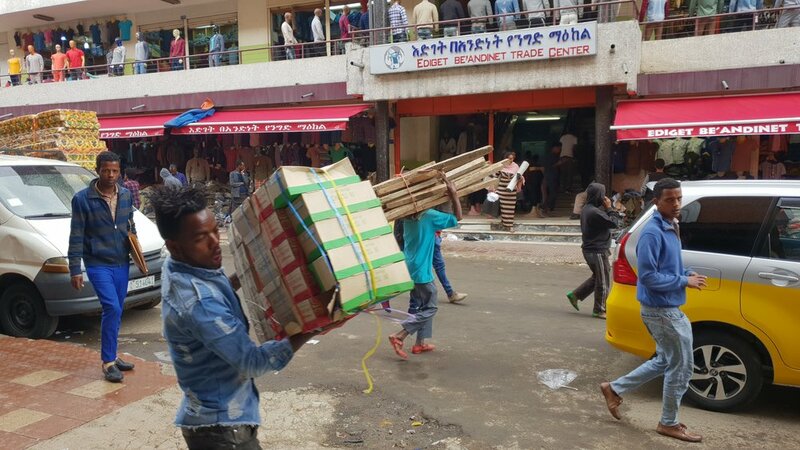 Ethiopia is quite a densely populated country, boasting more than 100 million inhabitants. On our way to the lodge I kept expecting to leave the villages and cultivated fields behind, but they seemed to go on forever. There were really no uninhabited or non-crop fields for many hundreds of kilometers. 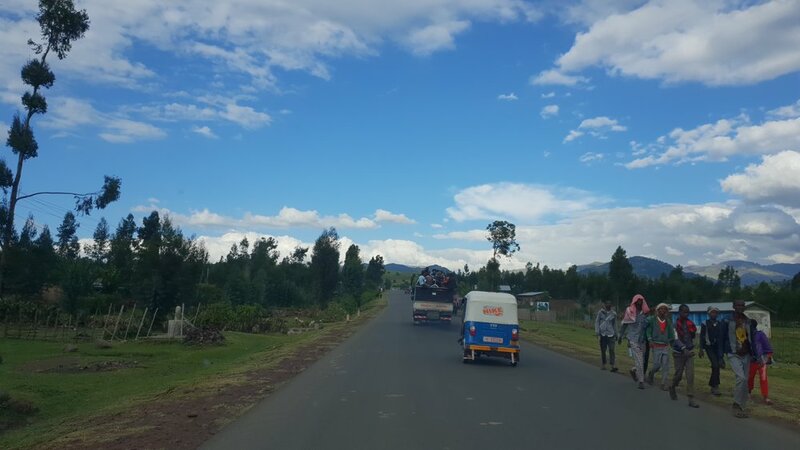 Granted, places like the Sanetti Plateau and Harenna Forest are among the most sparsely populated, but as soon as we drove South of the forest we entered villages and countryside again. The plan was to have lunch at a local restaurant and then to keep driving through the grasslands until we’d find a suitable place for nature recording. While searching the black market for fuel, Amha found out that there were protests happening in the village centers so we decided it was safer not to try and pass through. We still spent a few hours in the fields and on the side of a road recording village ambience. The local children were curious about my gear and very helpful when I explained what I was doing. They even brought me some sugar cane and taught me how to peel and eat it! 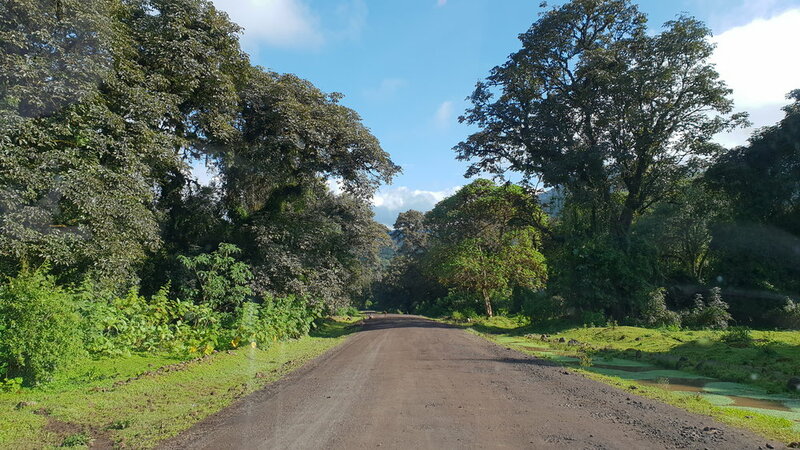 My original plan was to spend 7 days at the lodge and then to drive to Bonga Forest, a different stretch of cloud forest further West towards the South Sudan border. 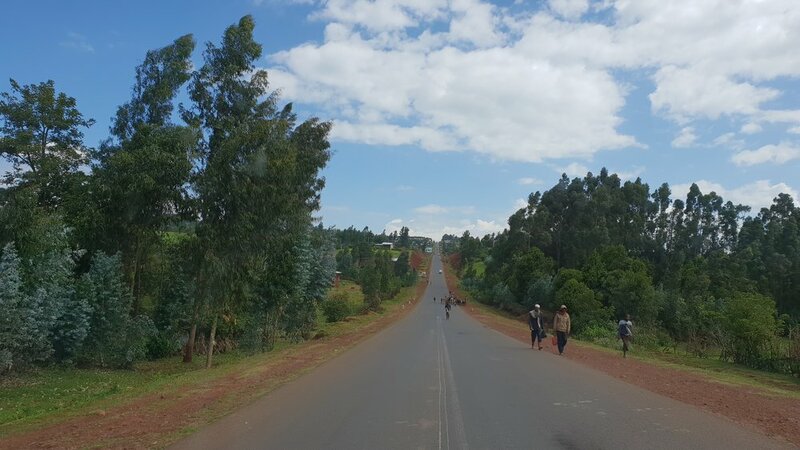 I later realized that it would have taken at least two days to drive there and then two more days to get back to Addis, which drastically reduced recording time. In the end I decided to extend my stay at the lodge for the entire duration of the trip, and I don’t regret it one bit. As you can hear in the recordings above, the Cloud Forest sounds beautiful and lush, but nowhere near as busy as a lowland rainforest. I love how the louder calls bounce around the canopy and are muffled by the lianas and dense vegetation covering tree trunks. I can confidently say that it has a subtle but brilliant sonic personality. PS: I already plan on going back to the Harenna Forest, possibly next year in September. I will do it as an organized expedition and I will be able to take up to 5 recordists with me. Follow me on social media or watch the Expeditions page if you want to be kept updated as I plan this trip.